Tools Don’t Grow Your Business. Experts Do! Tools like marketing automation have made a great shift from “good-to-have” to “must-have” in today’s scenario. However, it is also a pretty well known fact that just having even the best marketing automation tool is not enough. 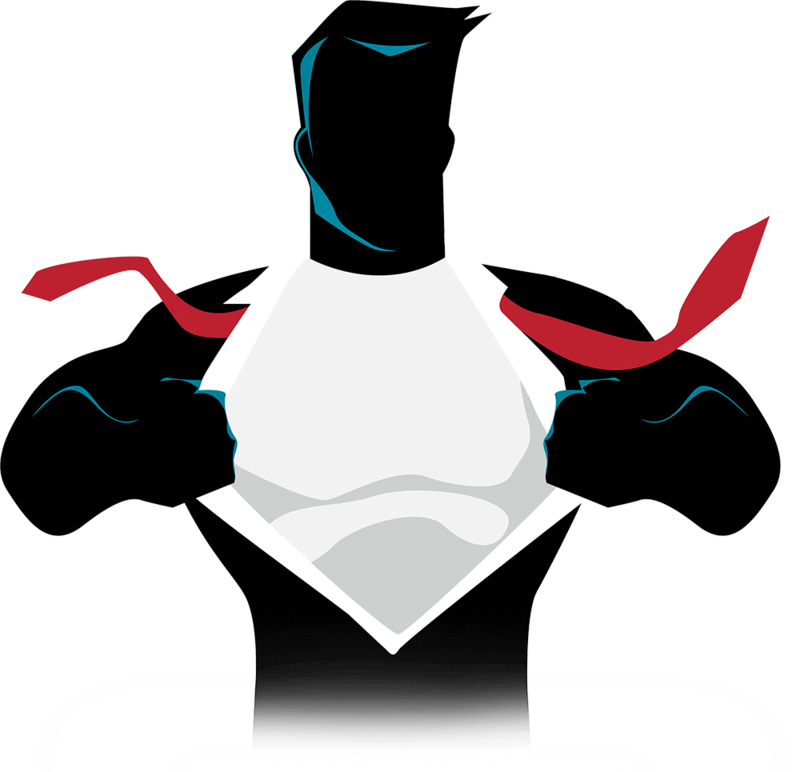 You need a team of automation warriors who can help you optimise the tool’s full potential. According to Salesforce, 67% of marketing leaders rely on marketing automation and 21% plan to implement a new marketing automation platform in the year ahead. As specialists in Marketing Automation consulting, we can help right from the marketing automation strategy to lead acquisition, nurturing, analytics, and much more. Our approach to marketing automation is slightly different from other consulting companies, where we believe that since these tools are expensive, any time wasted is money wasted. And that’s why, we help you extract the maximum value from your investment. Our success is derived from the success of our clients. We believe in learning together and growing together. Years of experience of implementing various automation tools ensure we follow the best practices to make seamless transitions in processes. At Transfunnel, we understand that time is money. 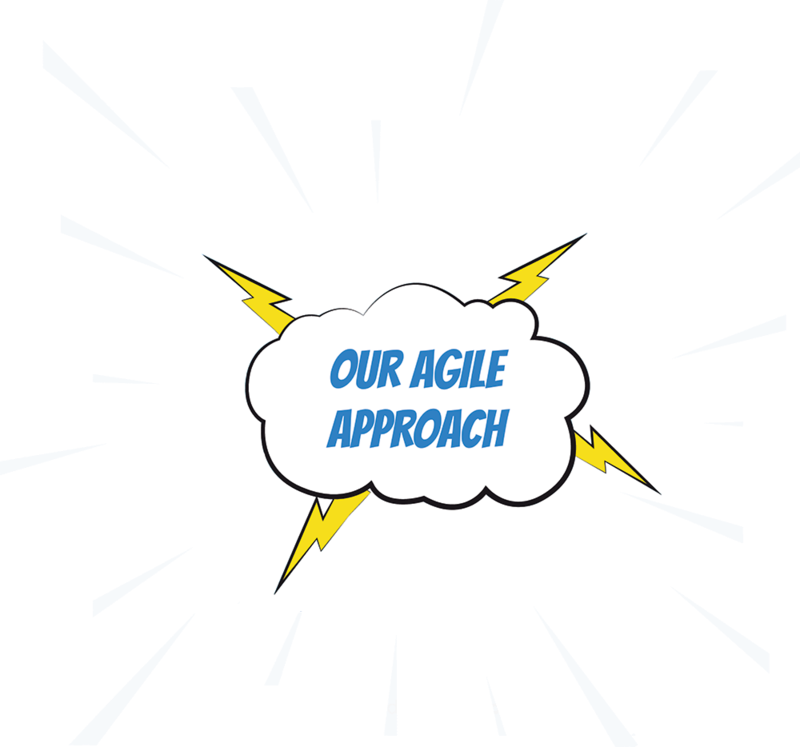 Our Agile approach ensures tasks are broken up into short, doable bursts with timely feedback. Every business is different and the challenges faced therein are unique. The solutions we offer are custom-fit to offer the best possible outcome. Marketing automation saves you from the harrowing experience of trying to align the sales and marketing teams. It quantifies marketing initiatives and it actually brings in the expected ROI. But the amount of people, resources and investment that goes into implementing a marketing automation system consumes a major portion of the expected return. We make sure you have all the support right from choosing the right marketing automation tool, breaking up the timelines and phases to helping you form the best team. A lot of time companies buy the automation tool but don’t implement it quickly, losing not only customers but also time and money. We ensure that you are up and running as soon as possible after the first contact and that you are maximising the potential of the software as opposed to only using a handful of features. The key to successful marketing efforts is making sure your marketing automation solutions and CRM work together and that data is flowing seamlessly. However, more often than not this is not the case. CRM and marketing together help build better customer relationships and also create organizational support, and share important information. Our marketing automation experts understand this fully and help you with your CRM integration. It could be difficult to sometimes structure the right marketing automation team and incorporate the right strategies without enough training on the tool and how it works. Especially when many roles are combined in the organisation, it could be even more confusing. To make it a smooth ride, we offer proper training in all aspects of the marketing automation tool so that you and your team can maximise the potential of the software and expect great ROI.